The world is kind of a crazy place. Not long ago, an author had to rely on landing a traditional publishing deal if he or she wanted to sell books. But with the invention of print-on-demand services, such as CreateSpace, and eBook technology, such as Nook and Kindle, anyone can publish his or her work to a worldwide audience. Just yesterday, for instance, someone in Brazil purchased The Fifteenth of June. That just blows my mind . . . in a good way, of course. That said, I still have a soft spot for local commerce and the community where I live. 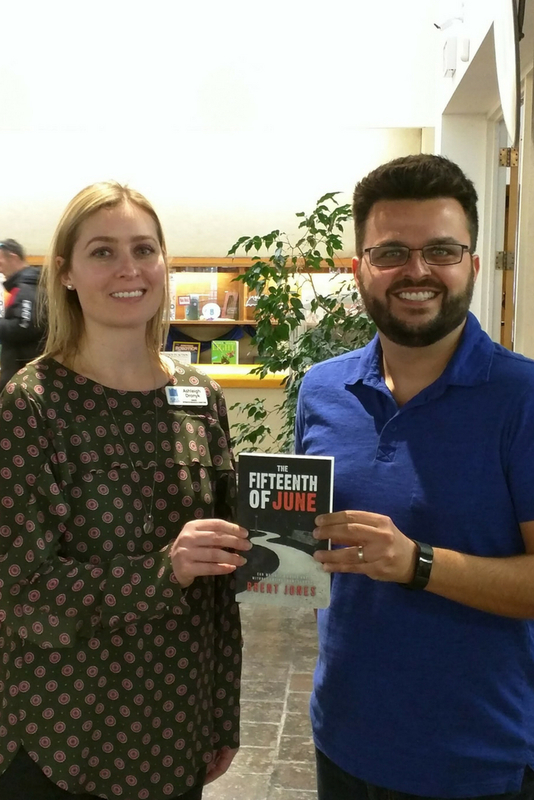 Yesterday I donated print copies of The Fifteenth of June to local libraries and independent bookstores throughout Niagara Region. As of March 9, 2017, the following independent bookstores in Niagara Region were stocked with at least two print copies of The Fifteenth of June. Please contact stores directly for updated inventory levels. 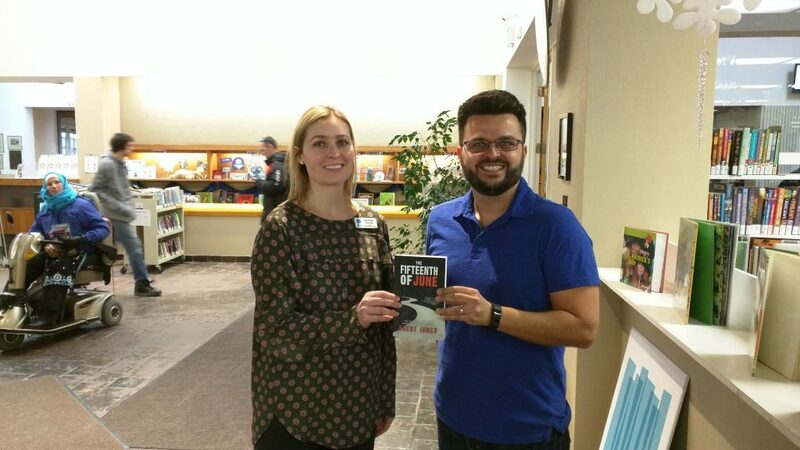 At least one print copy of The Fifteenth of June was donated per branch to the following Niagara Region libraries on March 9, 2017. Update (August 23, 2017): New location(s) added. If you are the owner of an independent bookstore in the region, or an administrator at a local library, and would like to carry The Fifteenth of June or order additional copies, please contact me. Thanks for sharing the information , gonna try these places for the novel soon . That’s great to hear. Thanks for the support and I hope you enjoy The Fifteenth of June.